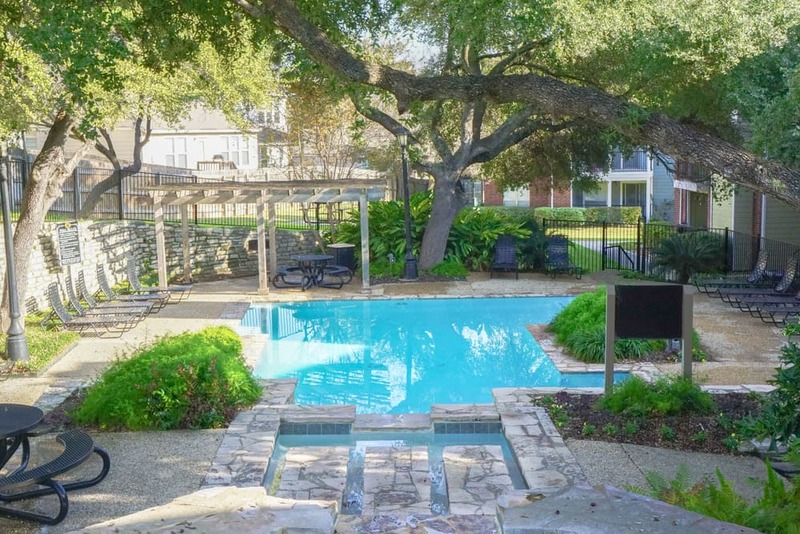 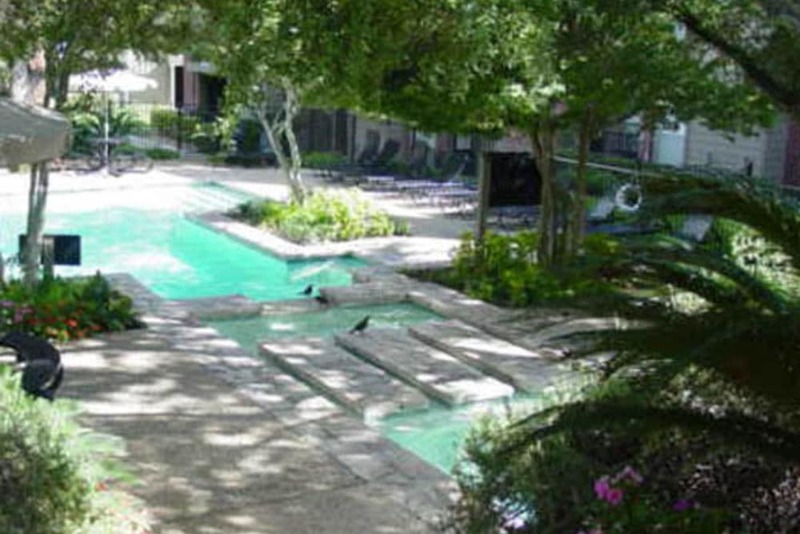 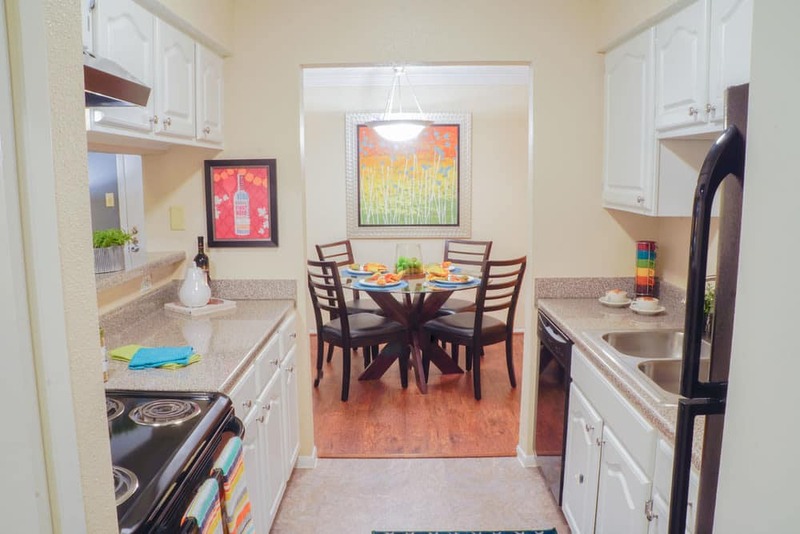 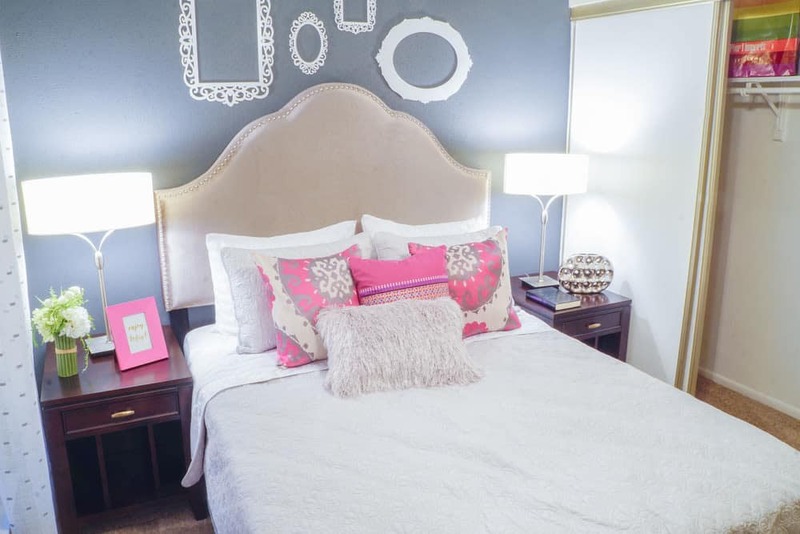 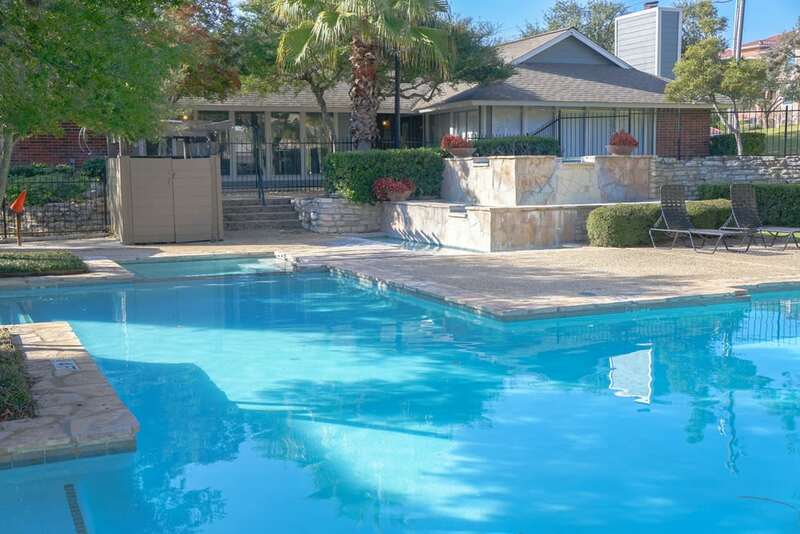 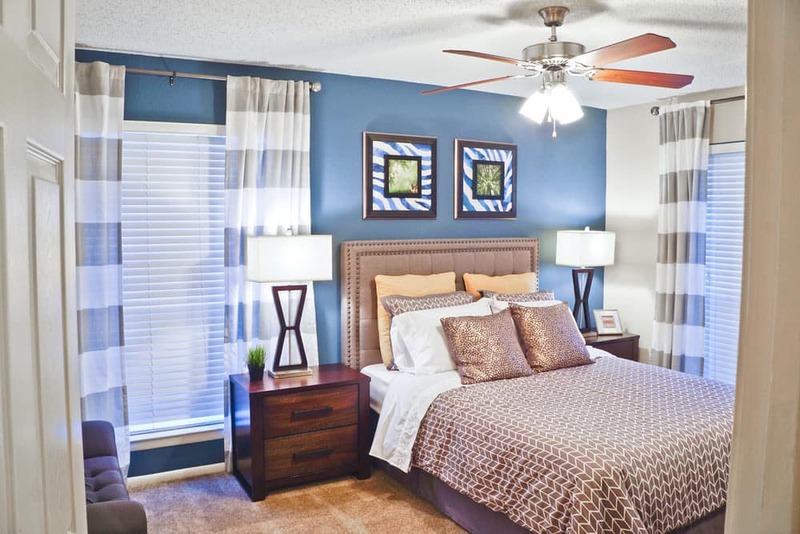 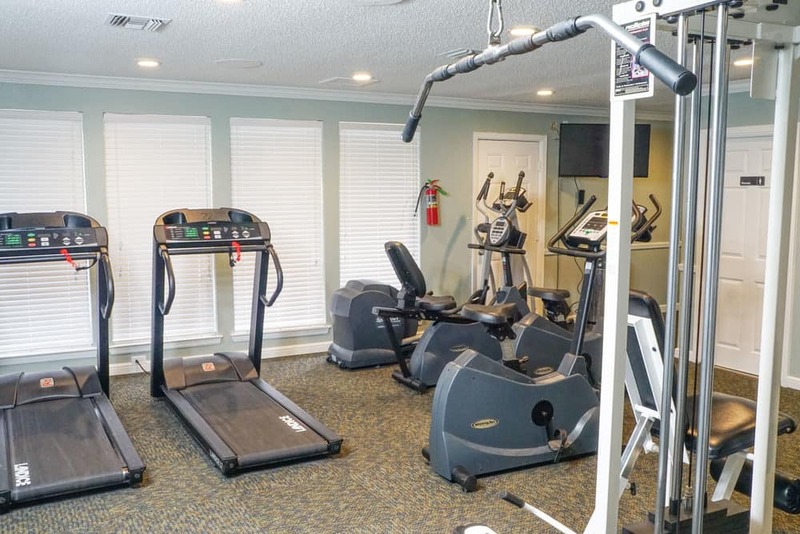 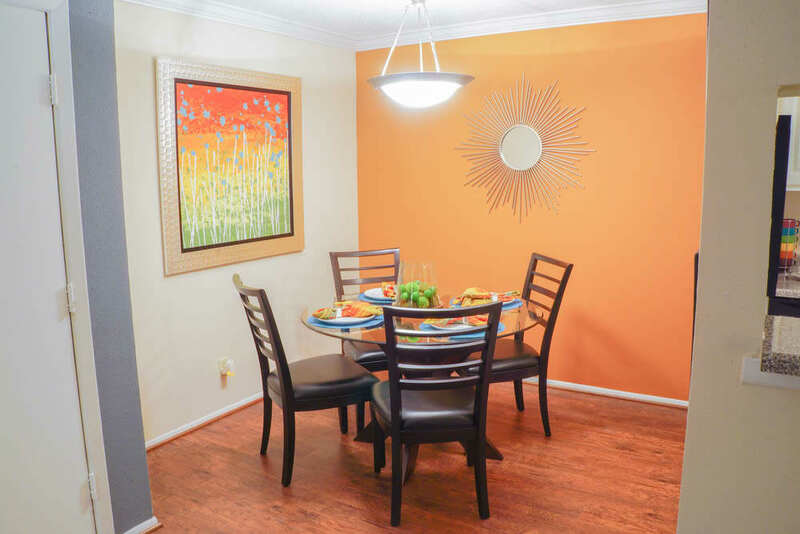 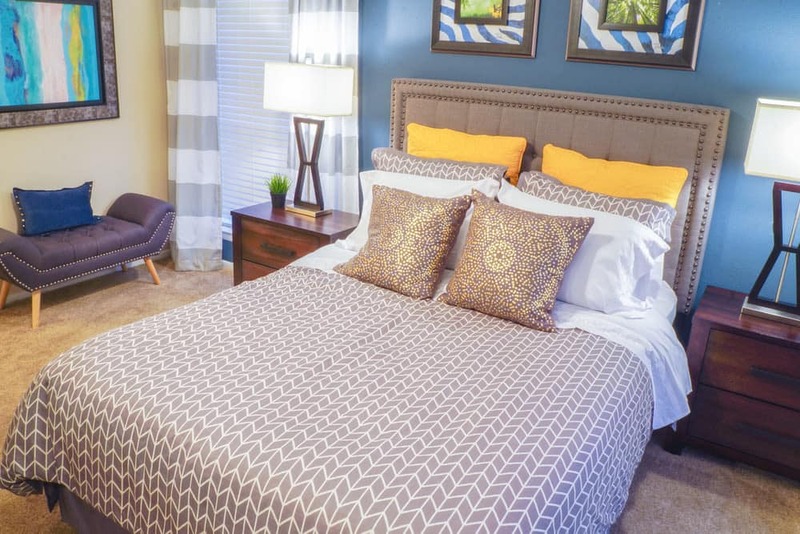 Browse the pictures of our San Antonio, Texas, property so you can see our luxurious amenities for yourself. 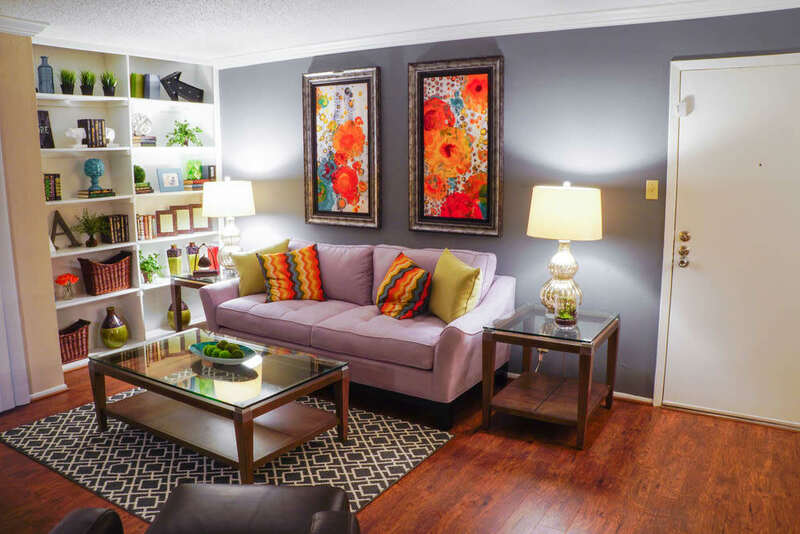 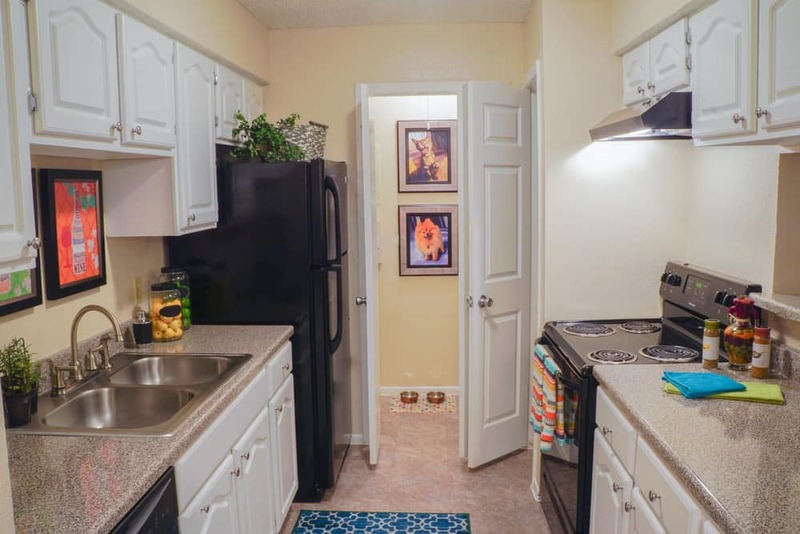 Our one and two bedroom apartments for rent near UT Health Science Center are spacious and modern. 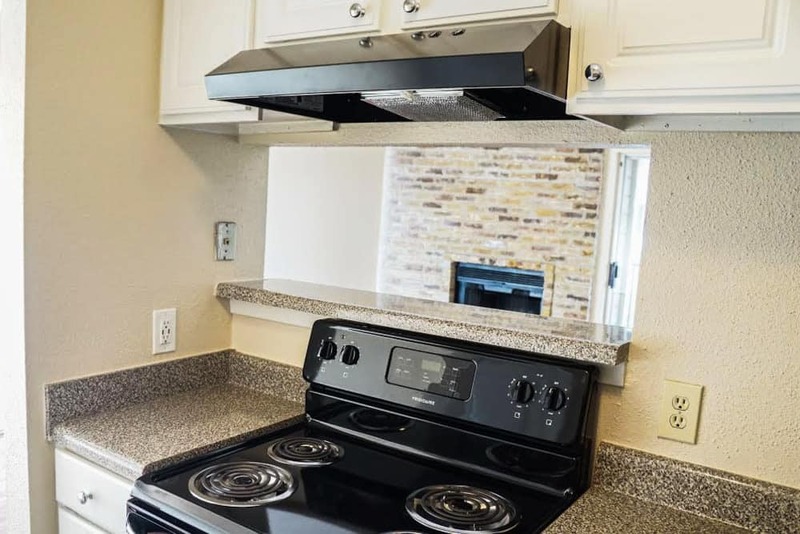 In each, you will find desirable features and finishes such as wood-style flooring, a private patio or balcony, and a fully equipped kitchen. 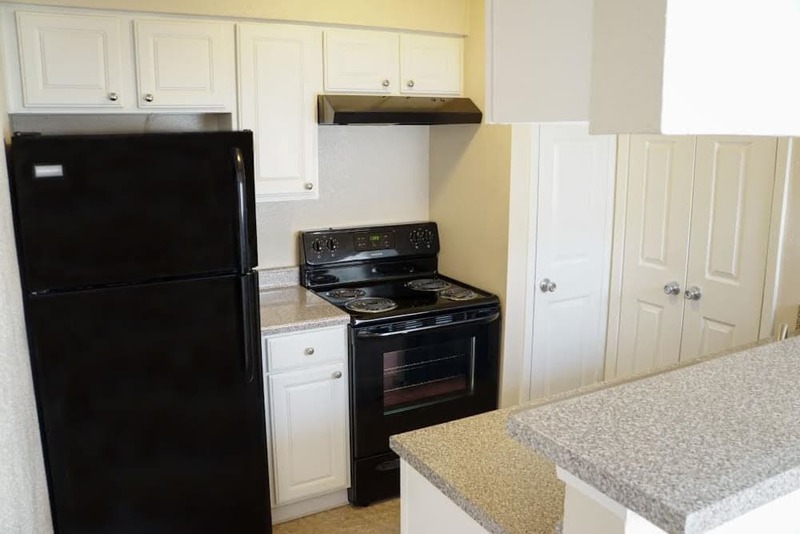 Washer and dryer connections and washer dryer available in certain plans. 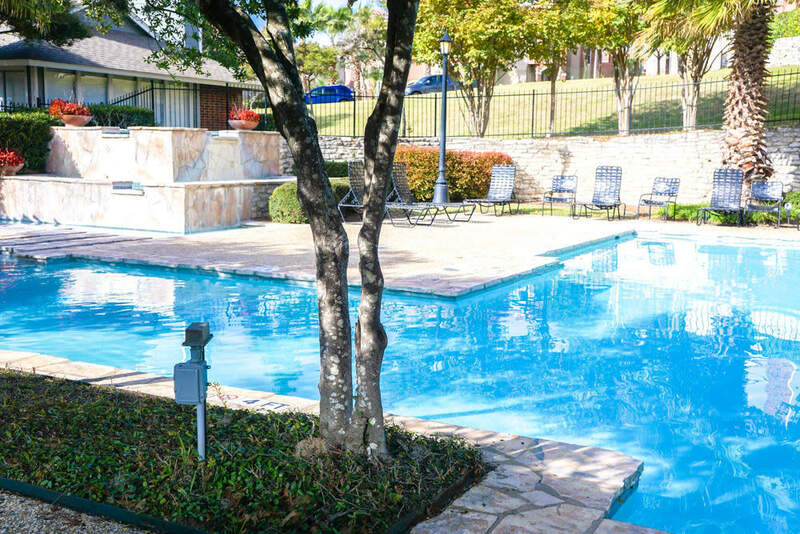 Two swimming pools with cascading waterfalls and a furnished sundeck set the tone for the community at The Abbey at Medical Center. 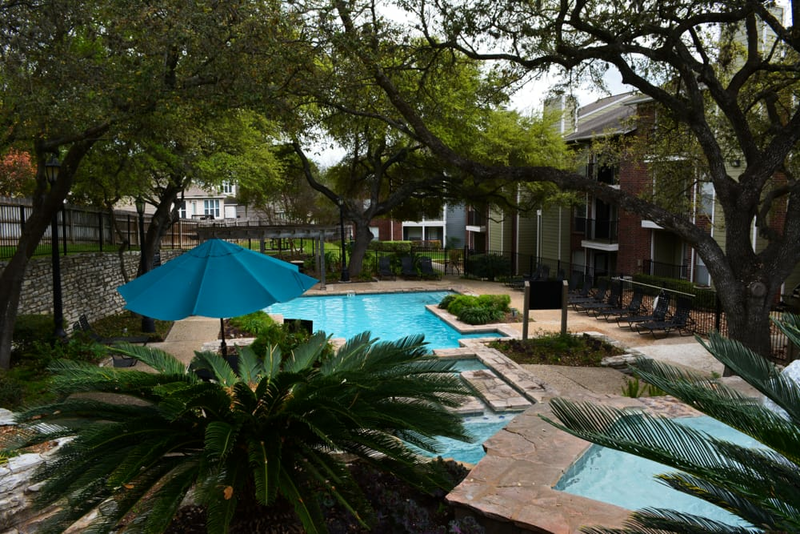 Our property is equipped with a variety of luxurious amenities that make our community an ideal place to come home and relax. 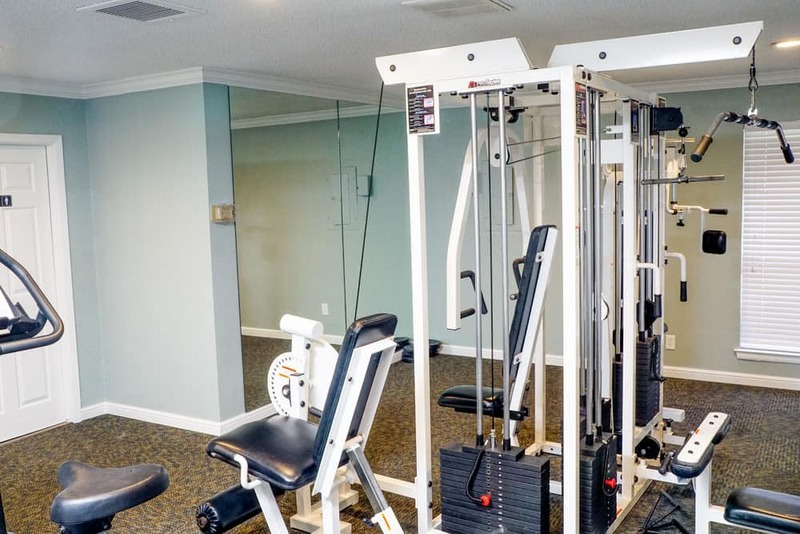 The fitness center is open 24 hours a day to accommodate your active lifestyle. 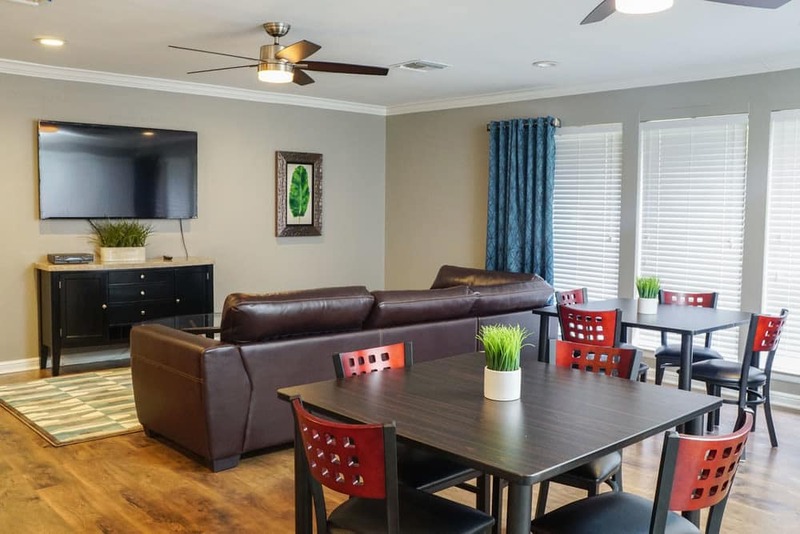 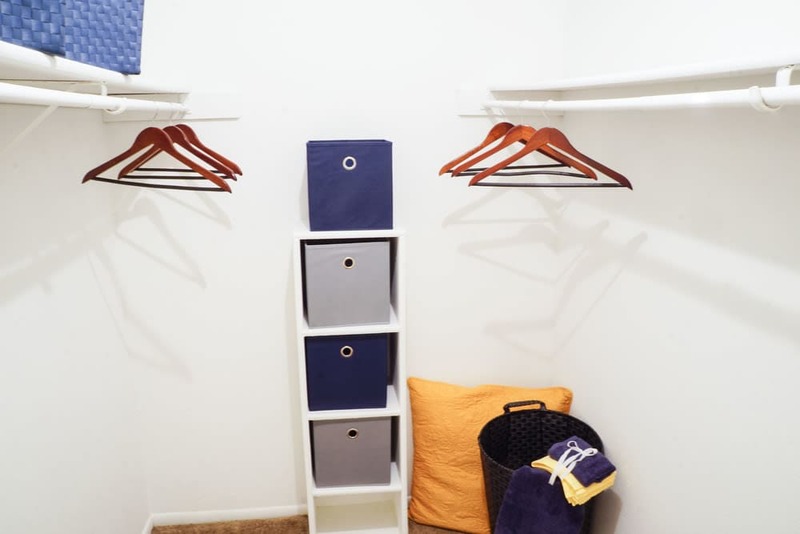 You can also take advantage of the onsite clubhouse, which features a recreation room, and the business center, where you will find computer stations and printing services. 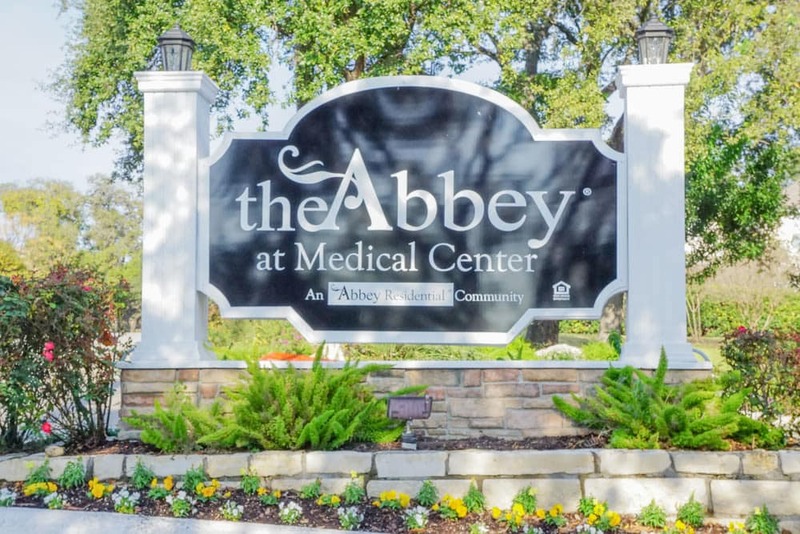 If you would like to see The Abbey at Medical Center in person, schedule a personal tour today. 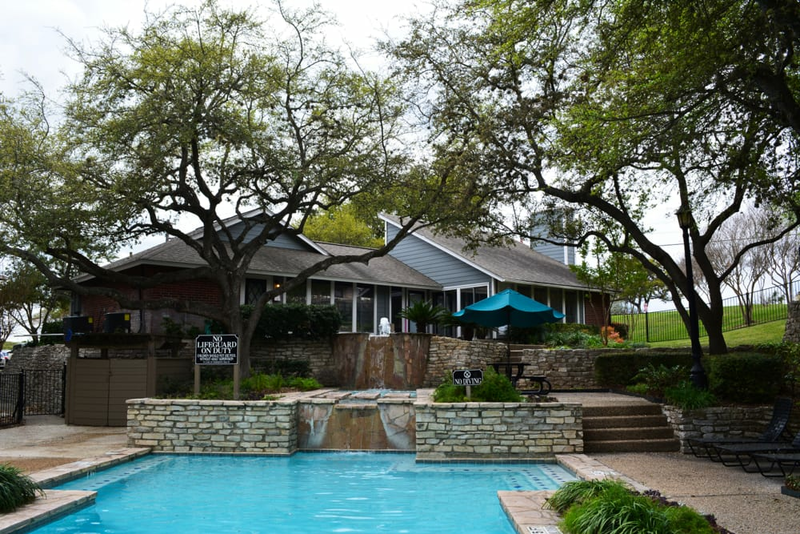 We can’t wait to show you what’s waiting.